Strain is a native New Yorker and veteran of the NYC heavy metal scene. His primary influences on his axe are Geezer, Entwistle, and Lemmy, with his favorite heavy metal bands including Black Sabbath, Motorhead, early Metallica, Slayer, Testament, Judas Priest and Iron Maiden and basically anything that’s fast, loud and heavy. 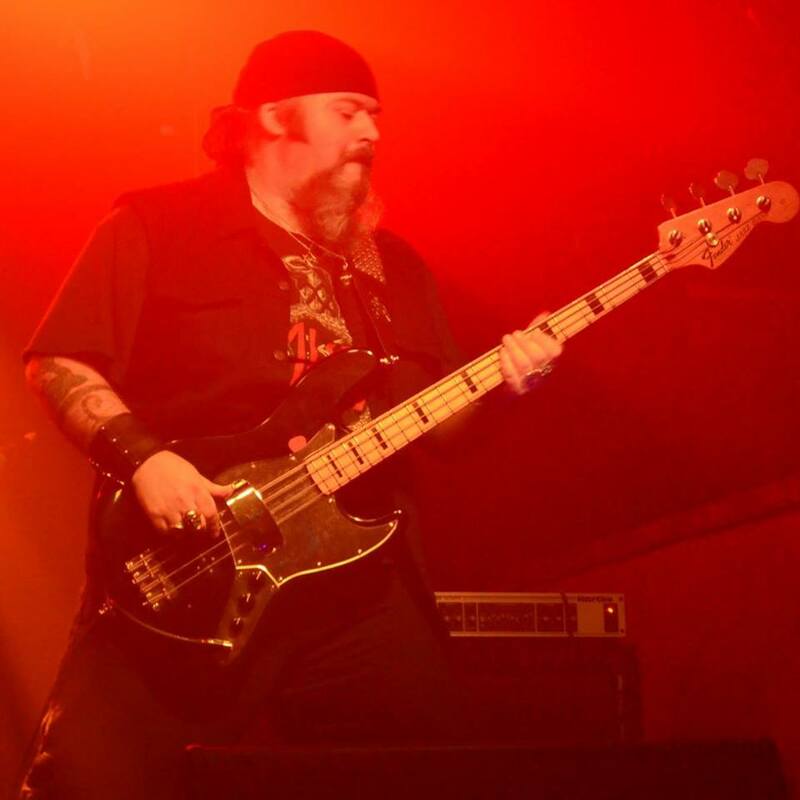 As bass guitarist and songwriter, he co-founded original local metal bands such as BLACK VIRGIN and SAPIENT and has performed on several CDs and toured with Blues Rock act PAUL MARK & THE VAN DORENS. Strain's pounding bass is the rhythmic soul that drives FORSAKKEN's Traditional Metal sound! All pictures, Music, and text on this website is the property of Forsakken. All Rights Reserved!